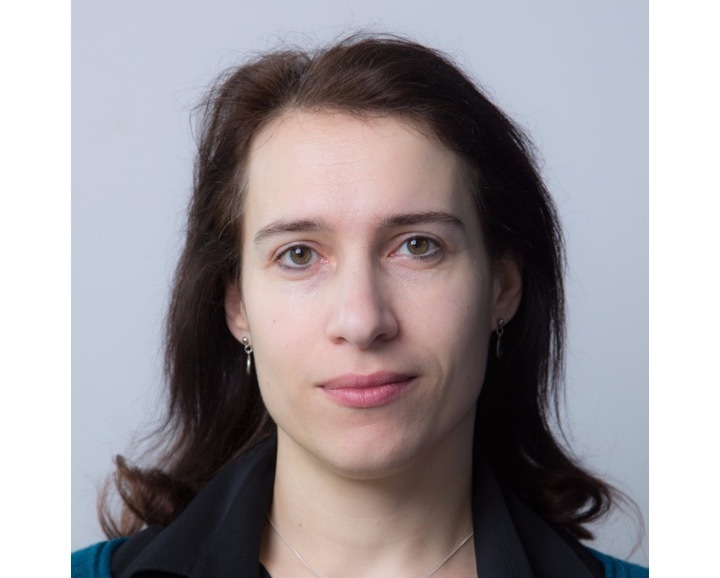 Sabina Leonelli is a Turing Fellow at the Alan Turing Institute in London and the Co-Director of the Exeter Centre for the Study of the Life Sciences (Egenis), where she leads the Data Studies research strand. 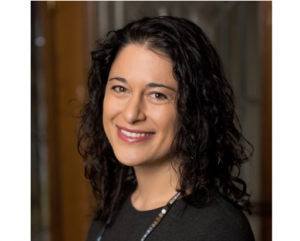 Furthermore, she is Editor-in-Chief of the international journal History and Philosophy of the Life Sciences, together with Professor Giovanni Boniolo, and Associate Editor for the Harvard Data Science Review. In 2018 she was awarded the Lakatos Award for her book Data-Centric Biology: A Philosophical Study (University of Chicago Press, 2016). Difficulties in managing the enormous amount of relevant data being produced by researchers around the world continue to undermine data-centred discovery and therapeutic development. This is particularly evident when looking for evidence to identify which entities should be targeted, and how – an issue typically referred to as 'actionability' of data by practitioners (Nelson et al., 2013). This paper, co-authored with Niccoló Tempini from the University of Exeter, considers how researchers make decisions about the actionability of specific datasets and the extent to which such data can be considered to be trustworthy. To this aim, we discuss the case of COSMIC, a leading data infrastructure in cancer genomics which aggregates a large amount of data sources, ranging from literature to screen repositories and functional information about cancer at various levels of description (including gene, individual mutation, methylation and drug resistance). COSMIC occupies a central position in the path towards precision oncology. 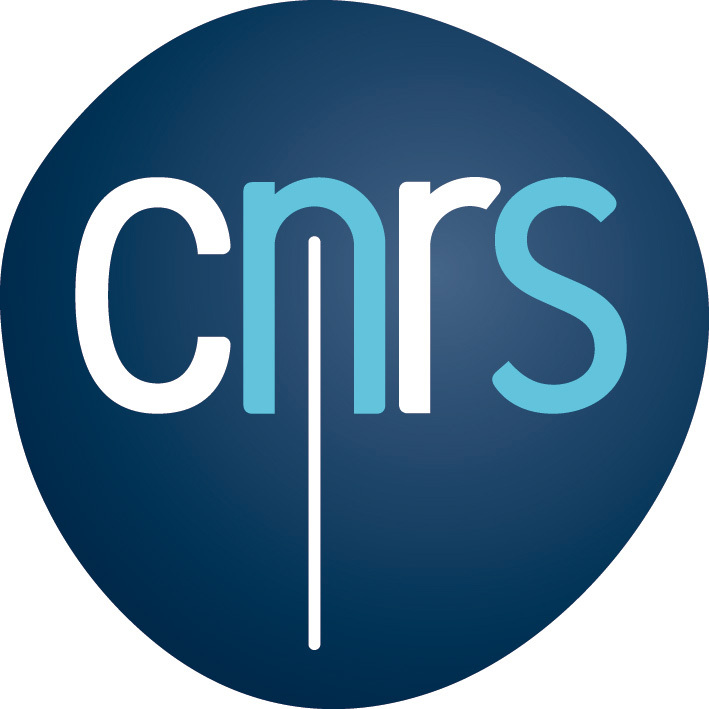 It is used by many research groups both for exploratory analyses and in drug or diagnostic development pipelines, and it has a strong reputation as a reliable source of genomic evidence for clinical use. On the basis of qualitative research on COSMIC data curation and use practices carried out between 2015 and 2017, we identify significant differences in the understanding of data actionability underpinning exploratory research on biological mechanisms as opposed to research aiming to develop diagnostic knowledge and related instruments/markers. Though sometimes inhabited by the same individuals, the exploratory and the diagnostic research spaces pose different requirements and constraints upon data use, which in turn shape different imaginaries of actionability and perceptions of what makes a data source trustworthy. We show how different ways to construe data use in medical research are integral to considerations of evidential reliability, and offer a definition of actionability and trust in data that is dependent on the medical goals at hand in any one situation of inquiry.